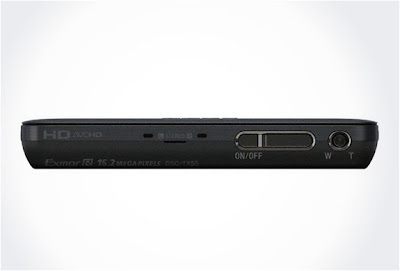 Super thin 12.2mm thick Sony Cyber shot will be released this September.This camera is amazing in looks. 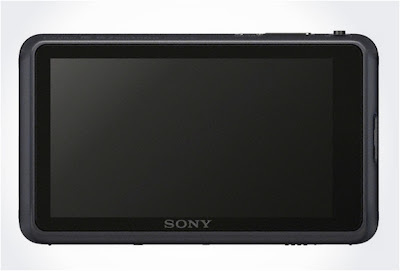 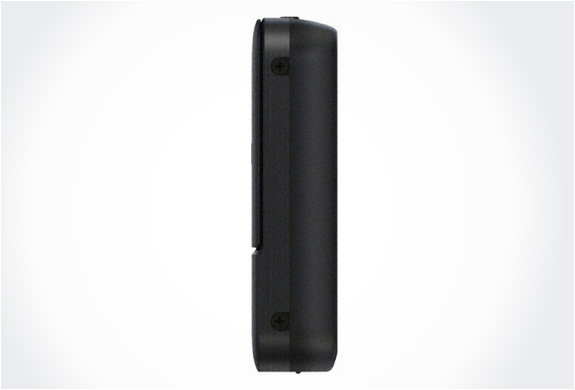 It comes with advanced features like 3D images support and video in full HD. Pictures shot with this camera will give you DSLR like images.Its even waterproof to 5 meters and resists shock to 1.5 meters. This will perfectly suit for both indoors and outdoors. 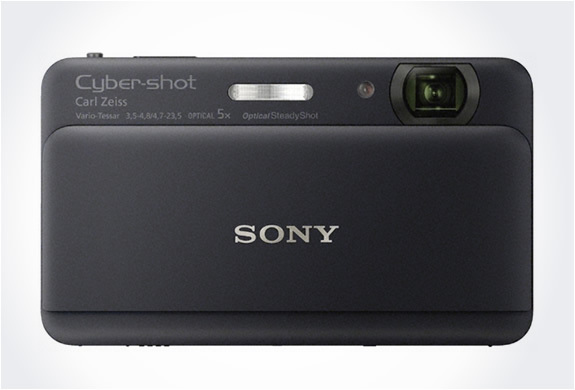 The Sony Cyber-shot DSC-TX55 Camera is implemented with a BIONZ processor for its higher performance and is equipped with 26mm wide angle lenses. This camera has a weight of 94 grams. 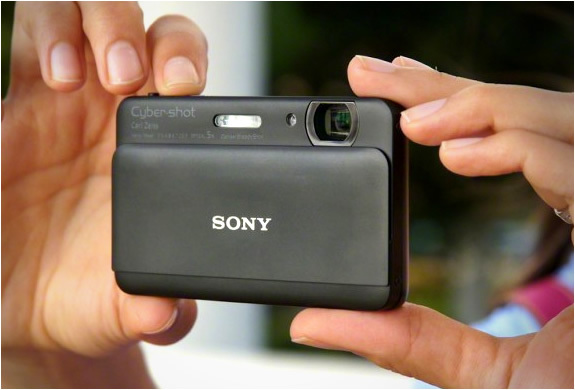 Price in India – The Sony Cyber-shot DSC-TX55 is priced at Rs.15,000/- approx.